In a first, Ohio is now allowing businesses to pay their taxes using Bitcoin. It is the first ever state to allow companies to pay taxes using a cryptocurrency and the idea was proposed by State Treasurer Josh Mandel. All businesses simply need to access ohiocrypto.com which is their main portal for taxes to be paid using Bitcoin and follow the instructions. While Bitcoin’s price is taking major hits in recent weeks, more and more organizations and states are working to recognize the cryptocurrency importance within the digital world. In this particular example, businesses can pay 23 different types of taxes using Bitcoin and the categories range from cigarette and tobacco taxes to fuel and sales taxes. The process is fairly simple, all businesses need to enter their state registration number, amount of tax to be paid, and date of the tax period. The payment is processed using BitPay which converts the Bitcoins into any other currency. The state is looking to offer more cryptocurrency options in the future too. One thing has to be kept in mind however that despite the fact businesses are allowed to pay taxes using Bitcoin, there is no explicit legal status for it. 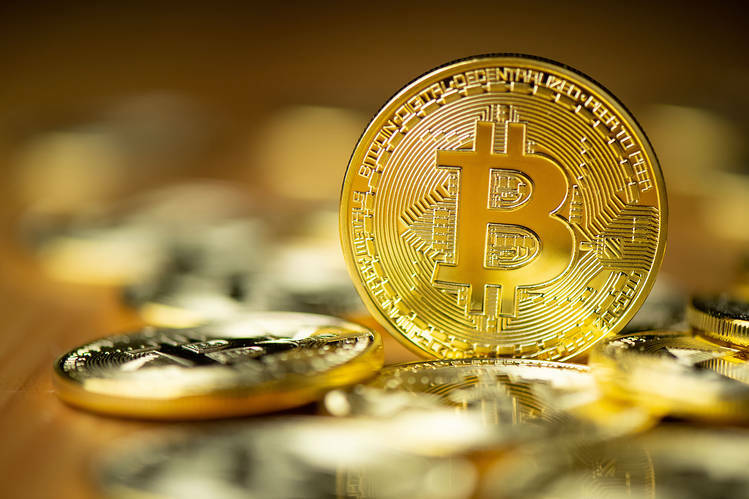 However, it is the breakthrough which Bitcoin needed where many famous figures and organizations have rejected it or refused to accept its importance.